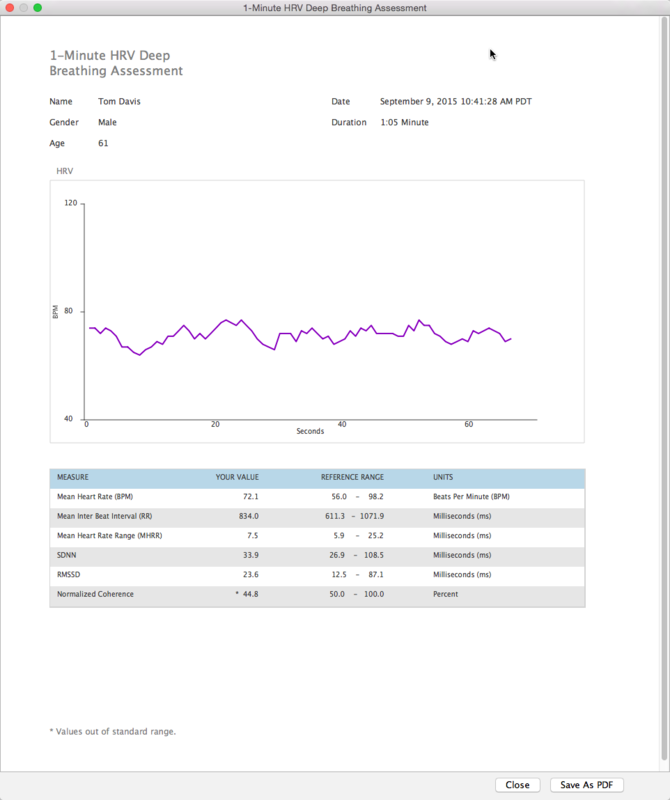 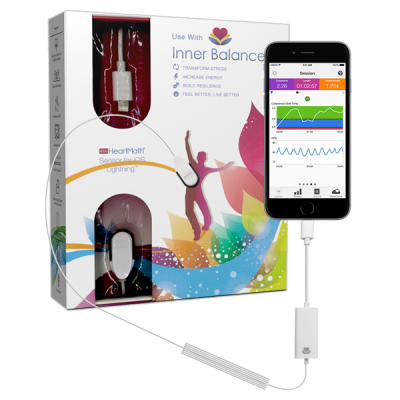 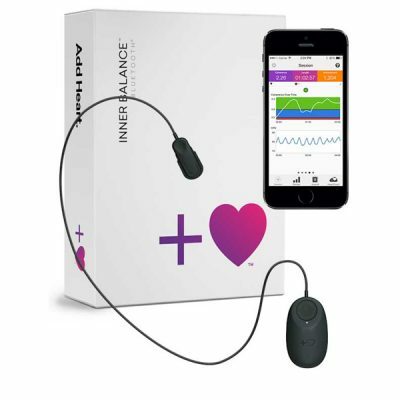 Are You a Health Professional and Want to add HeartMath Technologies to Your Practice? 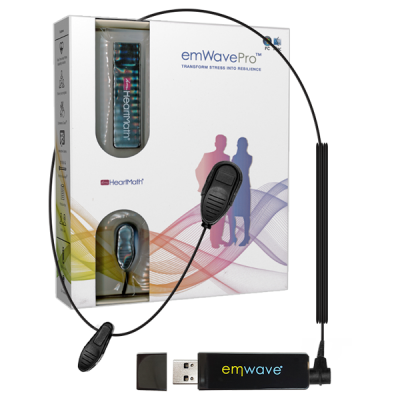 PLEASE NOTE: This emWave Pro Plus UPGRADE Only product is for the upgrade only. 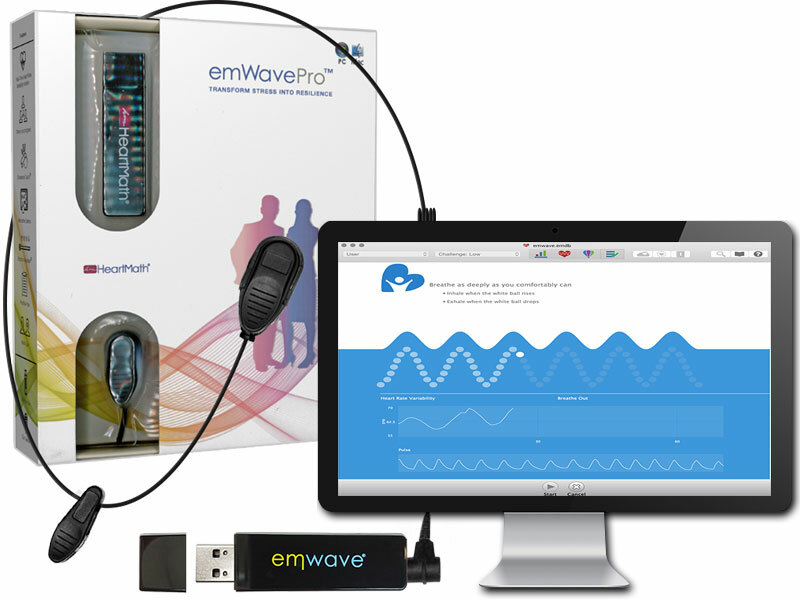 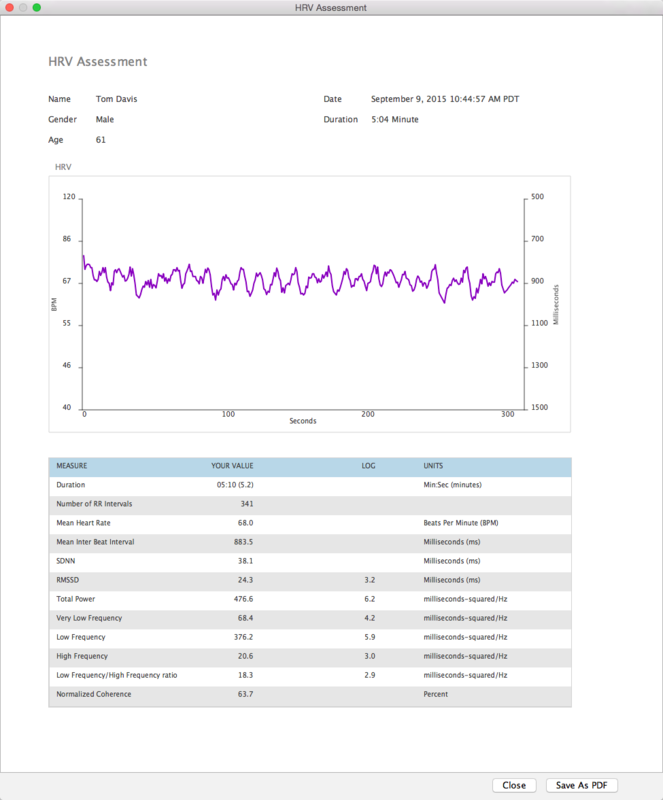 You must already own an emWave Pro.